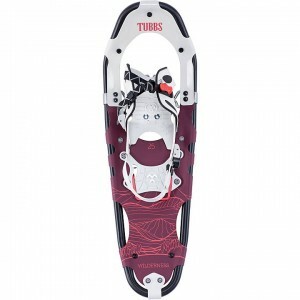 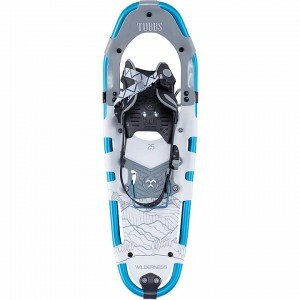 Tubbs Snowshoes is a leading manufacturer of lightweight, versatile snowshoes for men, women and children with patented binding and crampon systems that simplify and enhance performance for backcountry exploration, day hiking, and trail walking. 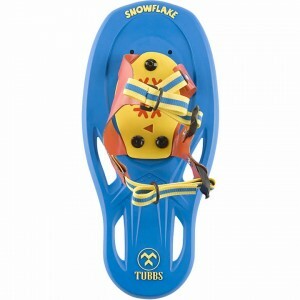 Founded in 1906, Tubbs Snowshoes is recognized as a pioneer of snowshoeing with a heritage of technological innovation, and market development initiatives that promote snowshoeing as winter adventure, exercise and family fun. 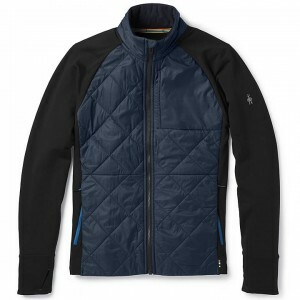 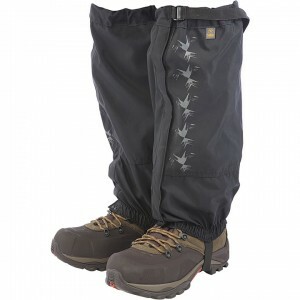 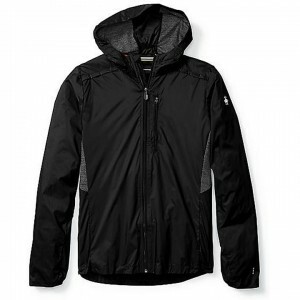 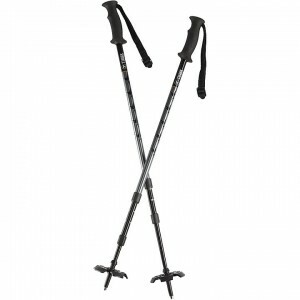 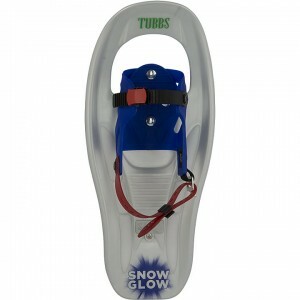 Skirack offers a wide variety of Tubbs Snowshoes, kits and accessories.